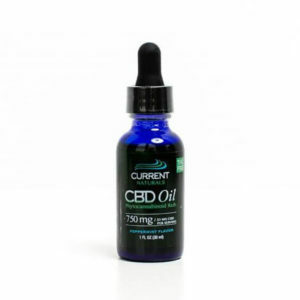 This broad spectrum CBD tincture contains 300mg of phytocannabinoid rich CBD oil. Each bottle includes an oral dropper for easy dosing. 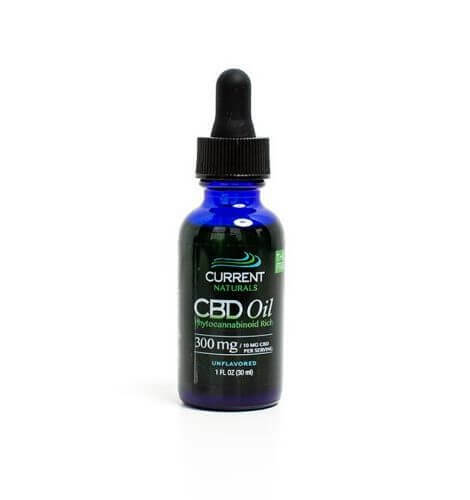 One dropper equals 10mg of CBD oil per serving, with 30 servings per bottle. Place under tongue with the oral syringe for 60 seconds once or twice daily or as needed. Grape seed oil, hemp seed oil, peppermint oil, phytocannabinoid rich hemp oil, stevia. Note – These products are legal in all 50 states, have no THC, and have no known negative side effects. Consult your physician about taking dietary supplements, must be 18+ to consume. Recommended Use* Shake well before each use. Use once or twice daily as needed. Place under the tongue, hold for 60 seconds, and then swallow. Keep at room temperature to preserve freshness. Store away from humidity, heat, and light. Do not refrigerate.​ ​If any adverse reactions occur, discontinue use of dietary supplement and consult your doctor. 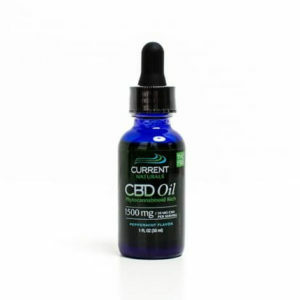 CBD (Cannabidiol) is a natural constituent of hemp oil. Expiration date is two years from manufacture date located on certificate of analysis. WARNING KEEP OUT OF REACH OF CHILDREN. CONSULT YOUR HEALTHCARE PROVIDER BEFORE TAKING IF YOU ARE PREGNANT OR NURSING, OR HAVE ANY OTHER MEDICAL CONCERNS. 1A Erskine Street, Newry, Co. Down. Northern Ireland, BT35 6BX.